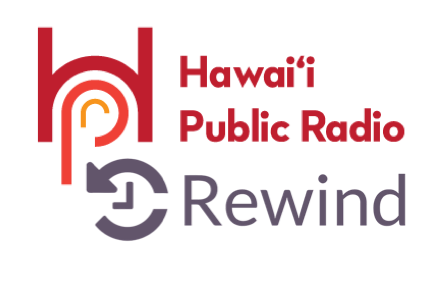 Hawaii Public Radio is now offering on-demand listening for a few of our HPR-1 shows. The nicest thing about the new free HPR streaming app for iPhone is its ease of use, providing access to HPR’s two live streams anywhere you have an iPhone and an internet connection. The HPR app for iPhone is as simple as using your radio. Once the app is downloaded from the app store, simply click on the radio logo for the stream you wish to listen to. Within seconds the stream loads and begins playing the live stream of the station you chose. It’s that simple.